Pokémon Go launched kids from the sofa and outside, making parents happy. It has even redeveloped the family experience. As kids and adults hunt for Pokémon characters, families are beginning to spend quality time together in an exciting way. 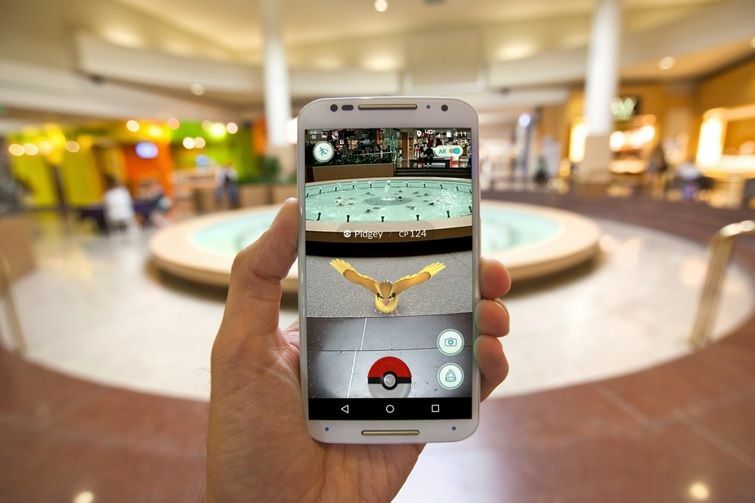 Since the release of Pokémon Go, the smartphone app has seen more than 30 million downloads. Estimates also put the app’s value in upwards of $35 million. It even has more daily active users than Twitter, which is no small feat. If you’re asking yourself, “What is Pokémon Go?” as a parent, it’s time to do some homework. This interactive app played via smartphone is changing how people interact. Users are wandering streets, parks, and communities all over the world in search of iconic Pokémon characters. However, not all Pokémon characters are found in safe places for kids. This emphasizes the need for parents to take an active role in teaching their kids how to safely play Pokémon Go. Understanding the Pokémon Go as a parent may create a fun way to connect with your kids. They may already be addicted to the app, and you can use it as a way to share those wise words of parenting wisdom. Weekend Pokémon Go adventures could be your family’s next tradition. And it could prove to be an invaluable one too. Joining in on the adventure with your kids will give you a better idea of the dangers involved. This will ensure you have the details you need for the next family safety meeting. According to Slice Intelligence, 52 percent of users are between the ages of 18 and 34. This suggests you might even enjoy a Pokémon adventure or two on your own. The special element that is unplugging kids from their video game consoles is the mix of virtual gaming and reality. Despite its powers to move kids from the sofa to the park, Pokémon Go could put your child at risk. 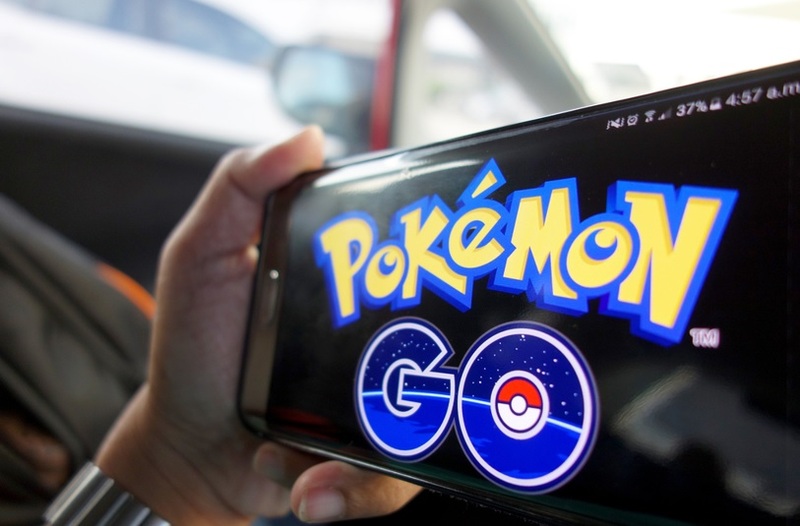 There is a wealth of reports of people running into inanimate objects or wandering into traffic while playing Pokémon Go. This may happen to your child as they lose touch with reality and walk carelessly into danger. Emphasizing the importance of staying aware of their surroundings will help them explore the game in a safe way. Reports of Pokémon adventures leading kids into unsavory places have caused parents to worry. Some parents are not sure if they should allow their kids to play the app. heightened safety concerns. Putting boundaries in place for your kids is the perfect Pokémon Go strategy. This keeps them at a safe distance home, and you can check up on them whenever you feel the urge. Reports of child predators using the app to gain the trust and companionship of kids are also disturbing. Callahan Walsh from the National Center for Missing and Exploited Children urges parents to use the app as a chance to teach important safety lessons. ● Keep Pokémon Go adventures close to home. This will keep your kids to safe and in a familiar setting. ● Discuss the elements of strangers while playing. It is a fantastic strategy to emphasize not joining a stranger while on the hunt for Pokémon characters. ● Let your kids know it’s all right to say “No” to nefarious characters. ● Open the floor to questions your kids may have about safety, opening the lines of communication. ● Join in on the Pokémon adventure and make it a family affair. ● Employ a Pokémon buddy system for your kids to follow when playing with friends. These innovative tech moments are exciting for kids and adults. They can be an important parenting moment as well. Explaining safety and your expectations for smartphone use, whether Pokémon Go is the topic or not is also essential. Stay up to date on the latest news about this year’s app phenomenon and you may be surprised how your family dynamic will change for the better.